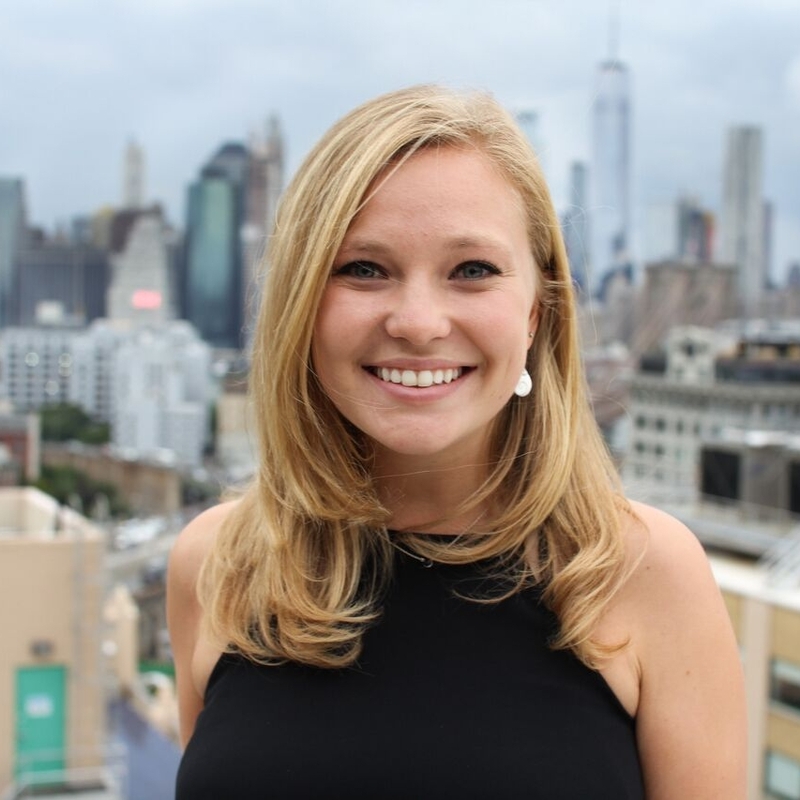 Samantha is the newest member of the CFW team, having just graduated Boston College in May of 2018. She received her Bachelor’s in Political Science with a minor in Management and Leadership. It was through her coursework in Management and Leadership that Samantha found her passion for Human Resources and now recruitment. Outside of the office, Samantha likes to spend most of her time exploring the many neighborhoods and hot-spots of her new town, while also seeking out the best weekend destinations outside the city. She also loves to travel, having spent time in Europe, Central America and northern Africa. Originally from a small beach town in California, she’s still getting used to living in the thick of New York City, but being apart of the CFW team has made the transition more than worthwhile! "Having seen first-hand the challenges and opportunities that face young professionals developing their career paths, I enjoy uncovering new opportunities for people, while also helping candidates and clients make the most of their talent."